A few weeks ago, I wrote about my experience seeing and touching The Night Circus at a local store. I immediately fell in love with the idea of the novel and decided, right then and there, that I would buy it as soon as I wrapped up the other book that I was reading. So, I jazzed myself up before even reading a single page of it. The story itself is unique and intriguing, but I didn’t feel like there was enough action or dialogue. It appeared, to me, that the majority of the novel followed the same path that a lot of my short stories sometimes followed in college – a lot of adjectives, a lot of descriptions, and not a whole lot of allowance for the reader to fill in gaps and deduce anything about the characters based off what the characters do and say. So, to me, it definitely feels like a first novel. A very good first novel, but a first novel nonetheless. With that said, however, I look forward to Morgenstern’s future novels, because they can only continue to get better. 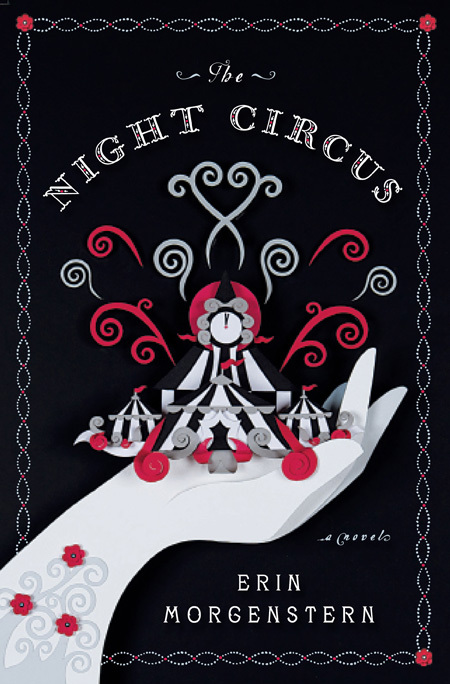 Buy The Night Circus on Amazon.